For many Americans, moving to Florida is a lifelong aspiration; but all too often, it is a plan that is postponed until retirement. 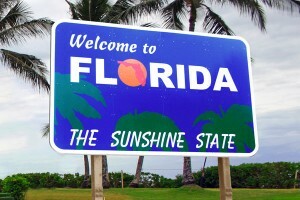 Each year, Florida is one of the top relocation destinations in the US, particularly among senior citizens. In fact, more than 17% of Florida’s population is over 65 years old (much higher than the national average). But Florida is not just a destination for the elderly. 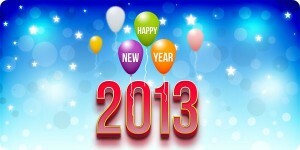 It is a beautiful, relaxing, and rejuvenating place to live for people of all ages. When you think of Orlando, you think of Walt Disney World. 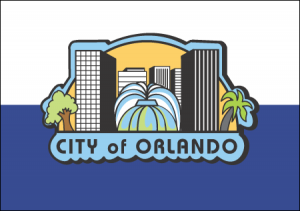 However, if you ask any Orlando resident, the locals believe their town is much more than home to Mickey Mouse and his 55 million annual visitors. Although the theme parks are a definite perk to living in Orlando, you begin to realize this Beautiful City offers everything from outdoor activities, to a wide variety of stores and restaurants as well as local events and activities. It’s a well-known fact that most people enjoy the company and companionship of pets. Pets bring a lot to a person’s life and studies have shown that they can help to lower blood pressure and enhance a person’s quality of life. The unconditional love that they give in exchange for a bowl of food, clean water and a warm place to sleep is immeasurable! Not many property management companies see the huge marketing opportunity when it comes to pet friendly housing to responsible pet owners. 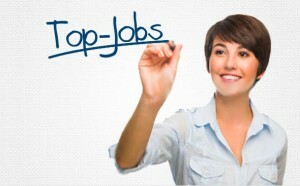 Today FloridaRentalAds.com has launched WalkScore for our rental listings. 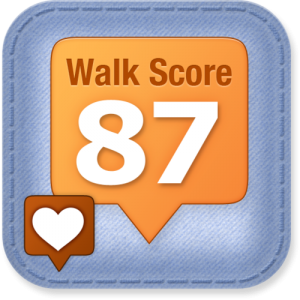 Walk Score measures the walkability of properties and is the leading provider of neighborhood maps to the real estate industry. 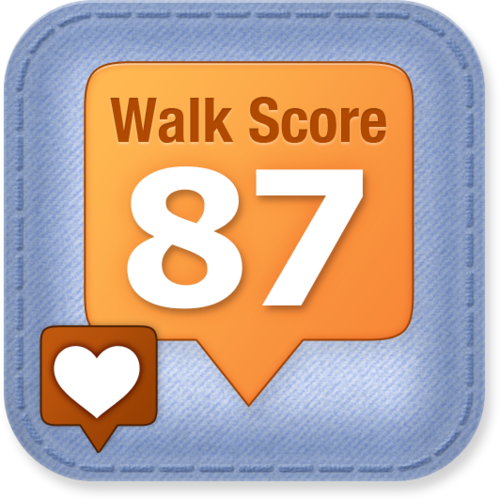 With WalkScore searchers can easily find nearby Schools, Restaurants, Coffee Shops, Shopping Malls and even generate driving directions and compute driving times and local Yelp reviews. According the the National Association of Realtors Commute times and places to walk are 2 of the top 3 most important community characteristics. With this new mapping we can deliver more information renters are looking for in renting a new home.